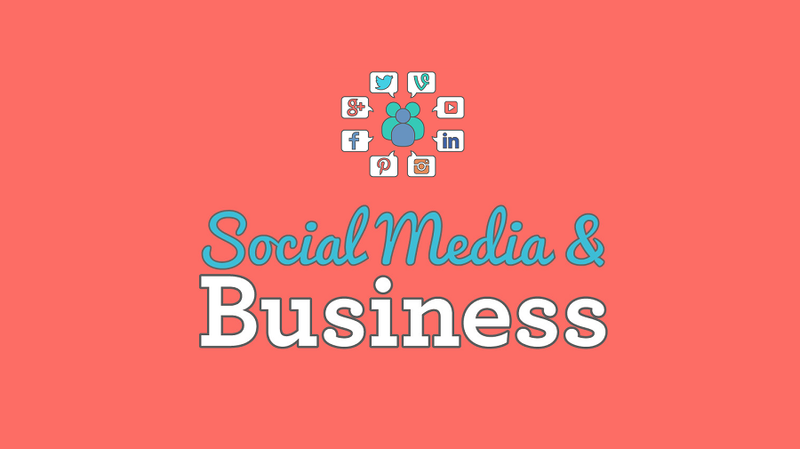 "Whether you are a traditional bricks and mortar business or an online startup, social media can assist you in making your business a success. How?" By understanding your audience, choosing the right platforms for your business and sharing the interesting content that people want to consume. And, to elaborate this further the folks at merchantmoney have put together a handy infographic that takes a closer look at how to choose the most effective social media platform for your company. Establish your market: Ask yourself, what is your demographic? Is it a visual product or service? Would certain social media outlets (like Pinterest, Google+ or YouTube) be more beneficial? Plan your content: Make sure you're offering valuable, engaging content that won't make followers switch off. Consistency is key: Make sure your brand is recognizable across all social networking sites, and fits seamlessly with your company's branding style. Check out the competition: There's no harm in doing some market research on who your competitors are and how they do business. Whatever they do do it better!